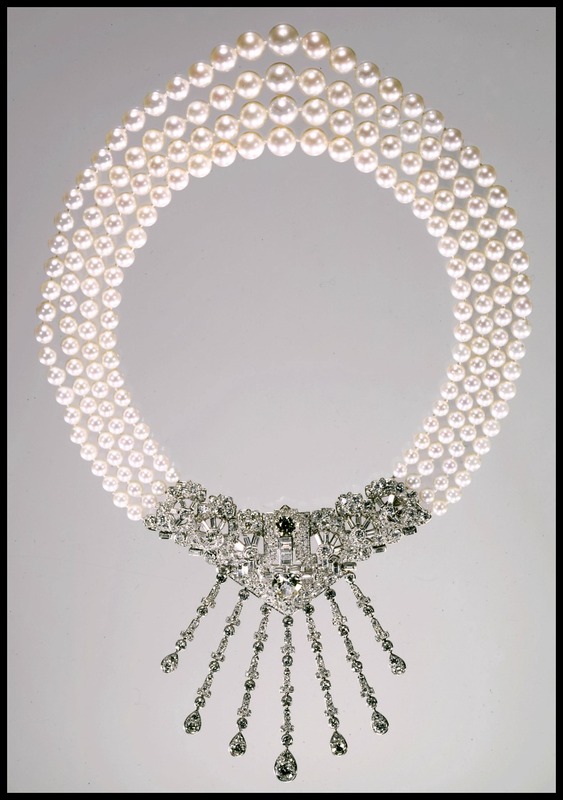 Marjorie Merriweather Post's Cartier jewels at Hillwood. 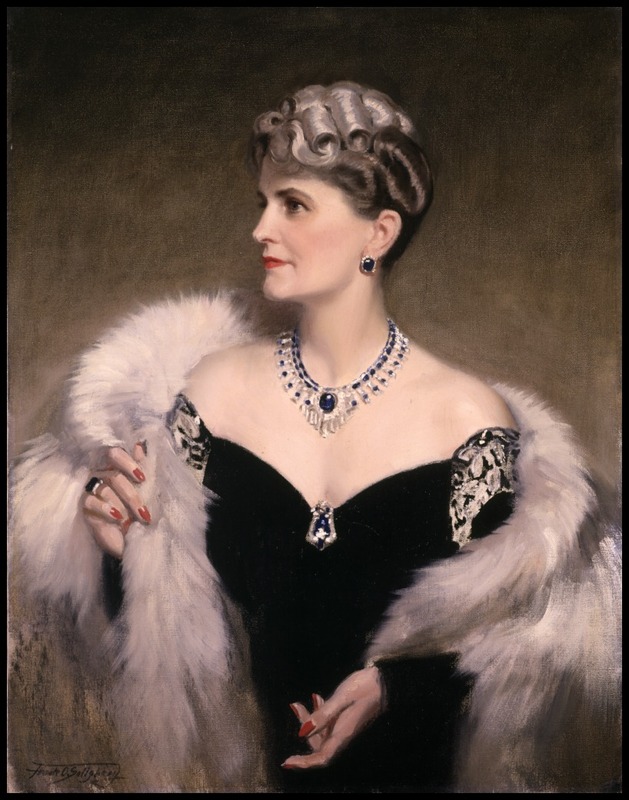 You are here: Home / Jewelry / Bracelets / Marjorie Merriweather Post’s Cartier jewels at Hillwood. 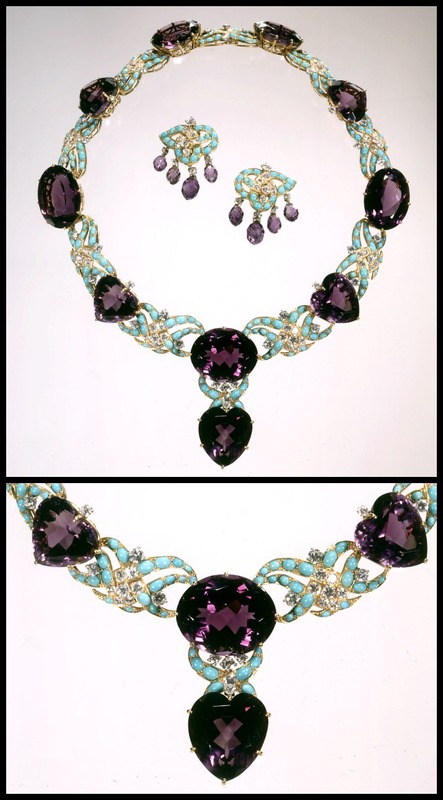 Marjorie Merriweather Post’s Cartier jewels at Hillwood. 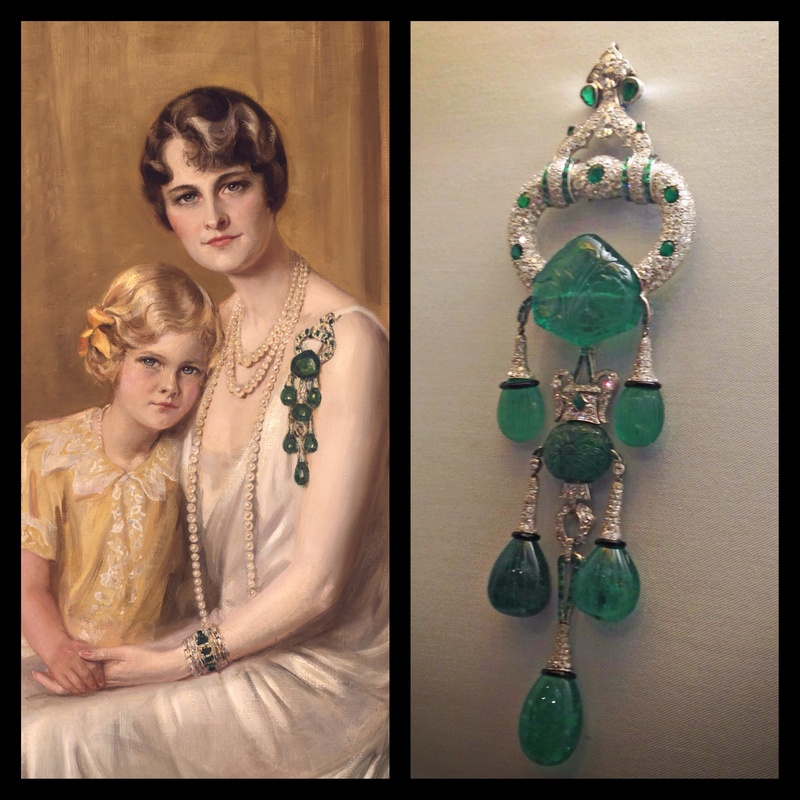 Marjorie Merriweather Post’s Cartier jewels are going on display at the Hillwood Museum tomorrow and I got to see them! Marjorie Merriweather Post was a woman of extraordinarily fabulous taste, renowned for her art collections (particularly Russian art), her style, her jewels, and her ability to throw a great party. Well, and also for being enormously wealthy, which I think is helpful if one’s goal is to amass rare and beautiful things. I’ve been to Hillwood Museum before; it’s always worth a visit to bask in the beauty of the gardens and grand house filled with art, not to mention that there are always one or two fabulous jewels (David Webb, Harry Winston, Faberge…etc) to admire at any given time. This new exhibit gathers some of Marjorie Merriweather Post’s Cartier jewels all together in one place. The jewels aren’t the only reason to go see the exhibit, however. It also includes a number of Cartier objects d’art, including a fantastic carved hardstone bulldog which is really quite adorable. 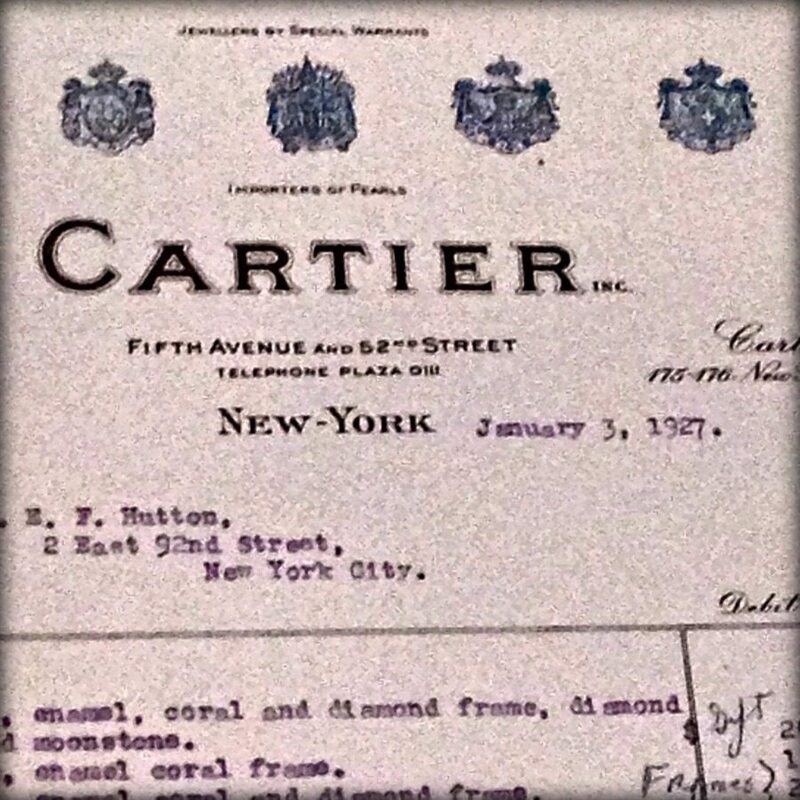 But most exciting to me personally were the Cartier documents and design sketches on display. Post was a big fan of placing custom orders, and it’s beyond amazing to see the finished objects next to their original designs. The exhibit progresses chronologically, demonstrating the way that Post’s relationship with Cartier evolved throughout her life. The jewels and objects are exhibited alongside other items that provide context. For example, the jaw-dropping Maximilian emerald ring, which Post wore when presented at the English royal court, is displayed next to the Callot Soeurs down that Post wore for the presentation and a spectacular painting of her in both the gown and the jewels. The exhibit is thoughtfully designed, well-executed, and filled with treasures that defy belief. Go see it if you possibly can. It opens tomorrow, June 7th, and runs through January 2015. Click here for more info about the exhibit and about the Cartier lecture series (!!!!!) that Hillwood is hosting in the fall. I will now tantalize you with photos of the jewels until you can’t bear to miss out on seeing them in person. THIS BROOCH. I can’t. It’s like something from another planet that appeared here to dazzle us mere mortals with its never-ending magnificence. It’s displayed near an air vent and I think my ankles went numb from standing in the draft of cold air staring at it for so long. 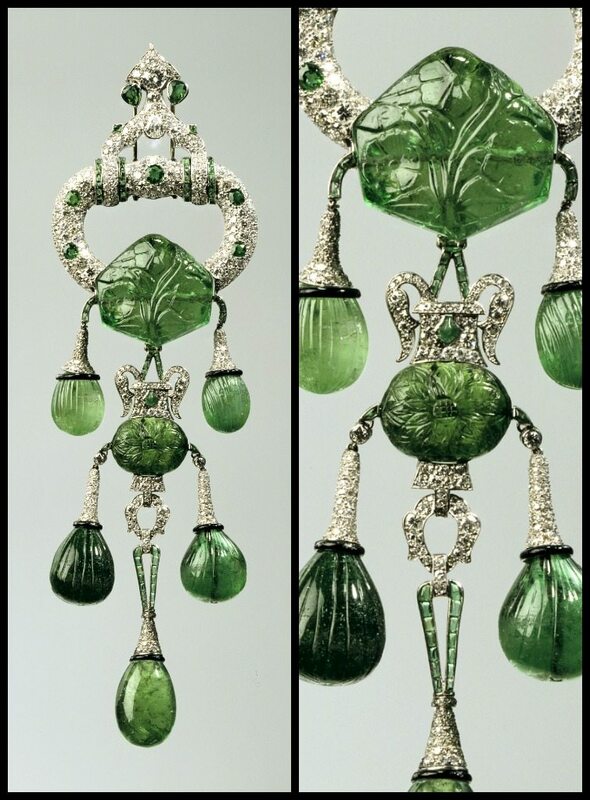 This incredible thing was a stock piece in the Cartier showroom when Post purchased it in 1923. 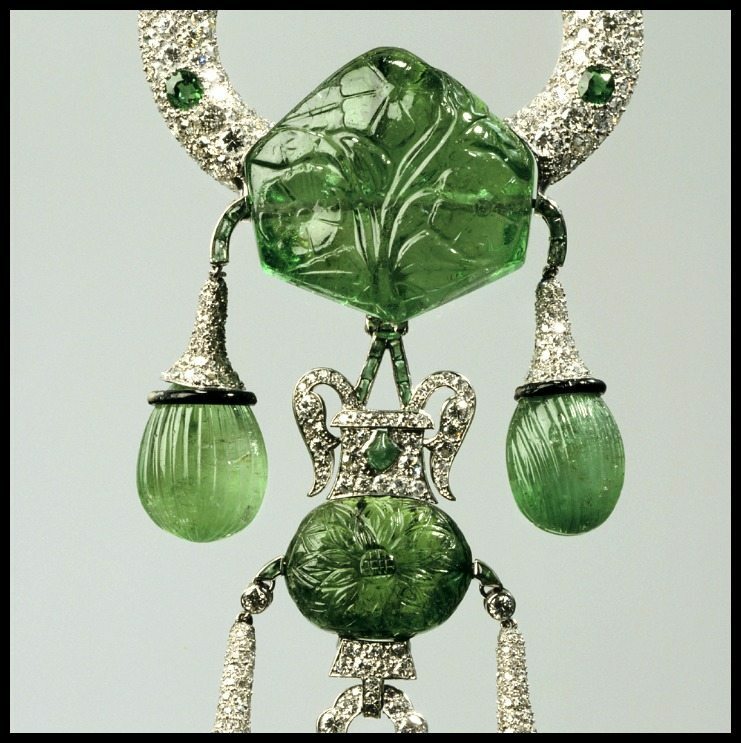 The center emerald alone weighs 250 carats and an inscription on the back suggests it dates to the 1600’s. The piece can also be worn as a pendant; Post sometimes paired it with a carved emerald necklace of similar style that is also on display. Here’s the brooch next to the painting of Post wearing the brooch. Really gives you a sense of scale, doesn’t it? 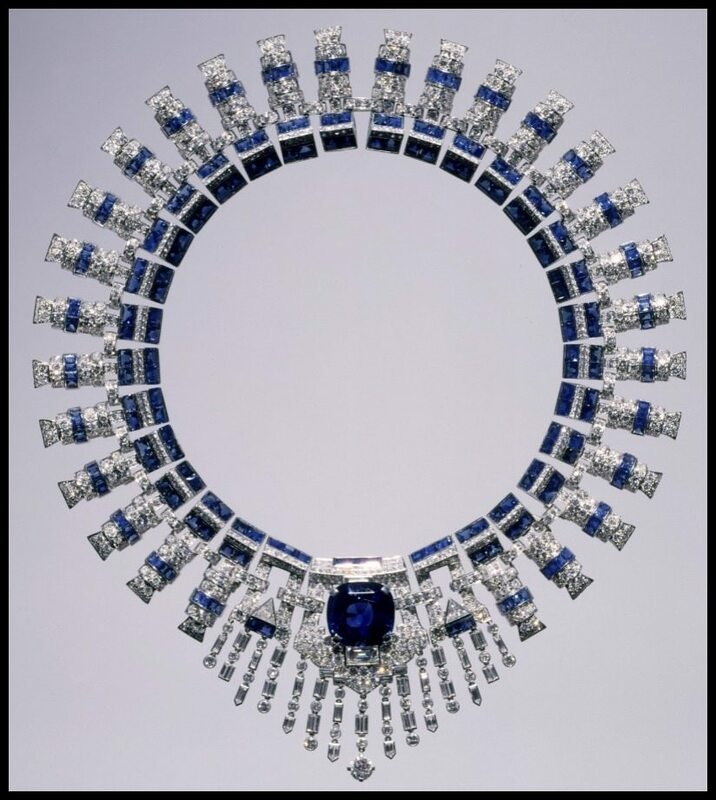 Hillwood used the image of this late Art Deco sapphire and diamond necklace on their promotional material for exhibit and I think it was a perfect choice. Grand, charismatic, and perfectly illustrative of Post’s relationship with Cartier. What’s truly remarkable about this necklace – besides everything about its appearance – is the fact that it was originally two bracelets. The central element is a brooch that was custom designed by Cartier for the purpose of transforming the two bracelets into this one spectacular piece. Here’s a Post wearing the necklace with a gown that is also in the exhibit. Have I mentioned her spectacular sense of style enough times? Oh, MMP. I think you’re officially one of my jewelry heroes. 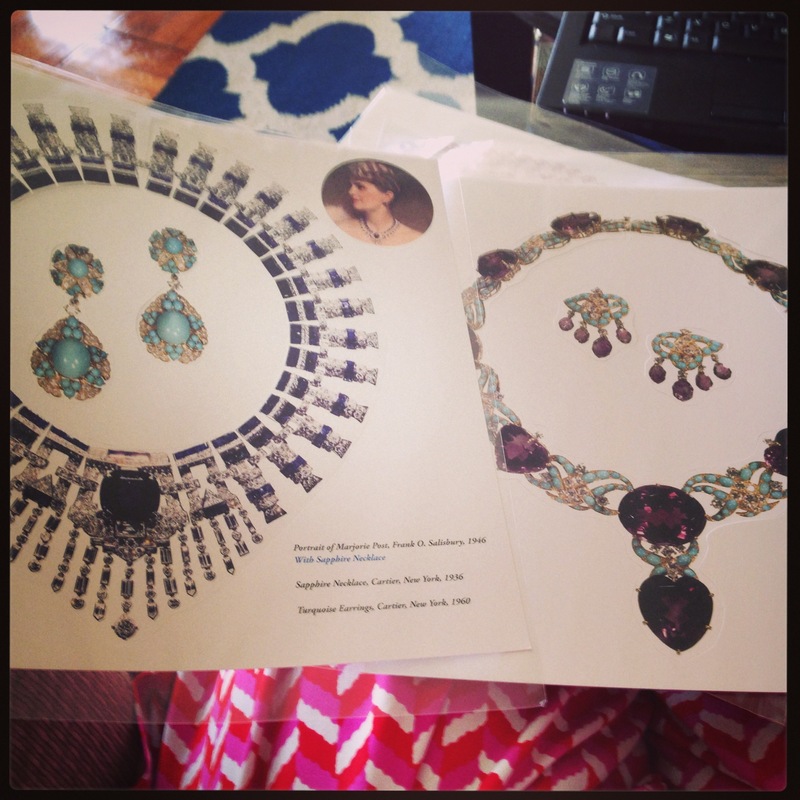 If this incredible color combination looks familiar, it may be calling to mind the Duchess of Windsor’s fabulous amethyst and turquoise bib necklace. Both ladies’ pieces were custom Cartier work, made about a year apart. Hillwood’s gift shop is currently selling paper punch-out versions of Marjorie Merriweather Post’s Cartier jewels. The question isn’t when will I wear them, it’s when won’t I wear them. All photos are c/o Hillwood except for #1, #5, and #10, which are my own. My heartfelt thanks to Hillwood – especially to Liana, Lynn, and Molly – for treating me to such a delightful morning on Tuesday and for the photos, information, and paper jewels they supplied me with. Oh yeah, I am so there!